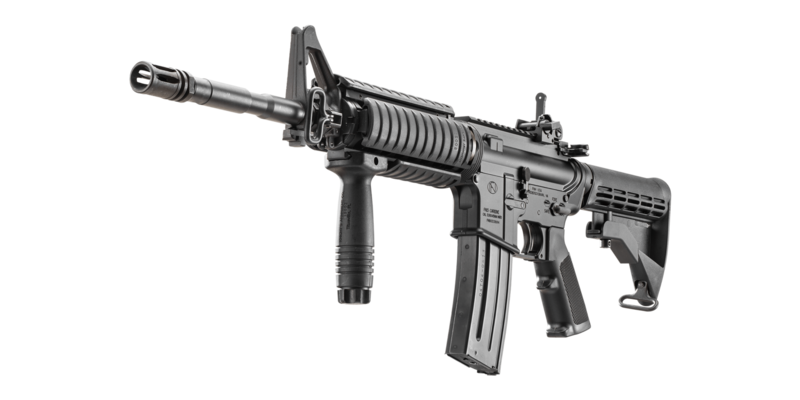 Own a piece of firearm history from the makers of the world’s most battle-proven firearms. 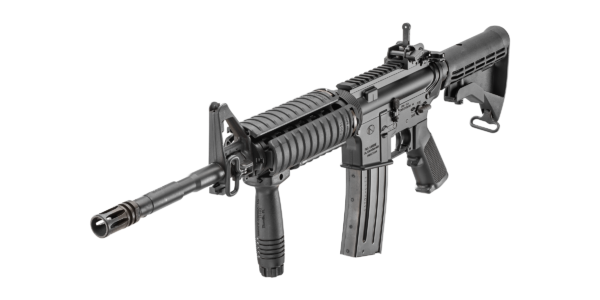 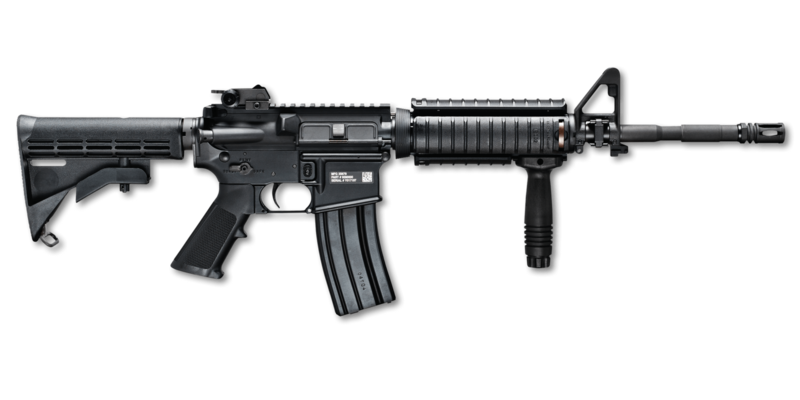 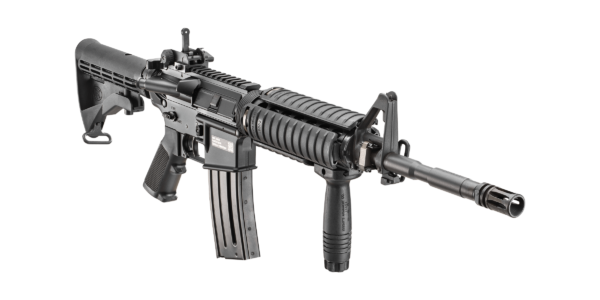 The FN 15® Military Collector Series M4 brings to market a military replica rifle made to FN’s, and the U.S. military’s exacting specifications. 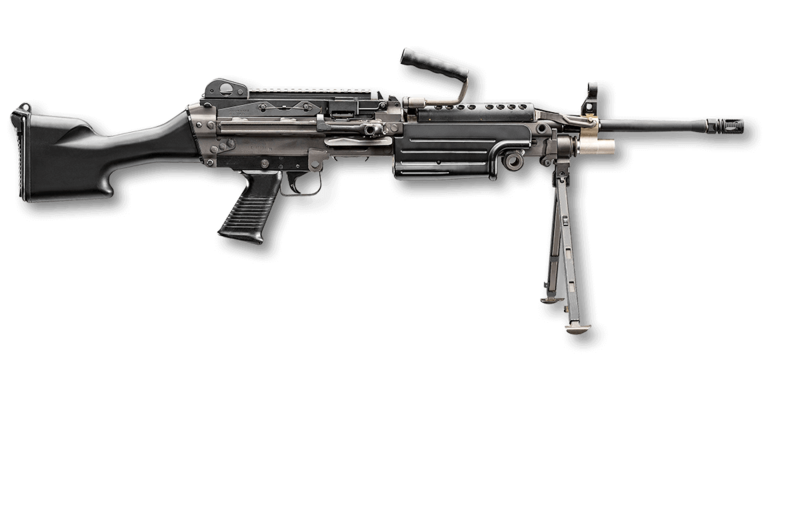 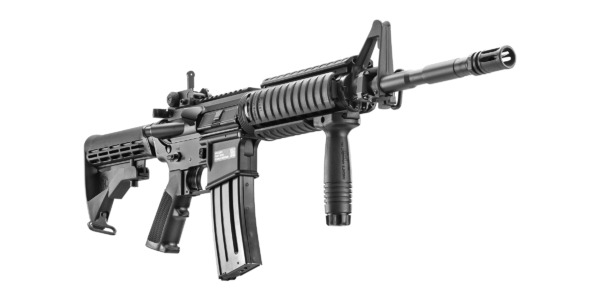 The semi-automatic rifle is chambered in 5.56x45mm NATO and features a 16-inch, 1:7 RH, button-broached, and chrome-lined barrel. The UID-labeled lower receiver is equipped with an ambidextrous selector switch, just like its select-fire big brother, the M4A1.